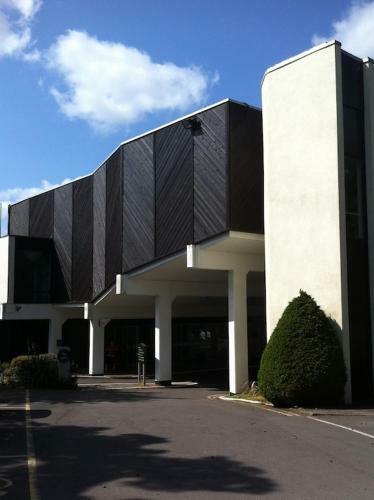 On the edge of Bristol, Redwood Hotel features a 130-seat cinema, 3 swimming pools and ample free parking. The rooms have a flat-screen TV and free Wi-Fi. Redwood Hotel has 1 indoor pool and 2 outdoor pools.